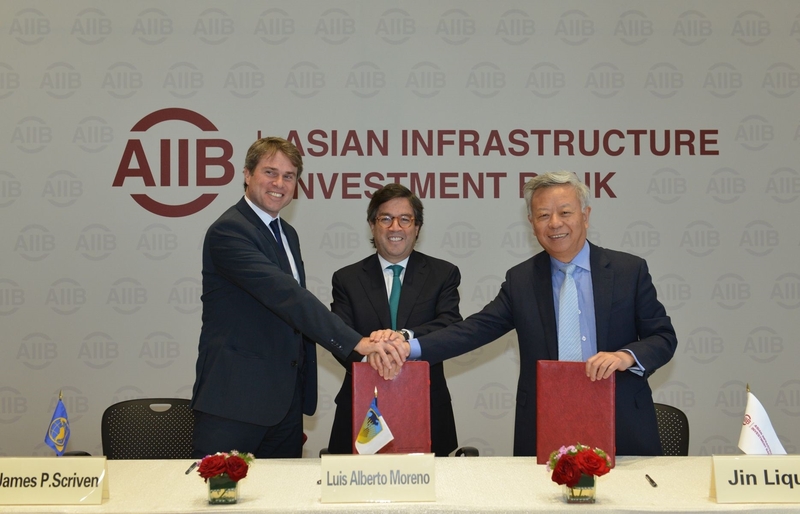 May 16, 2017, BEIJING – Asian Infrastructure Investment Bank (AIIB) President Jin Liqun, Inter-American Development Bank (IDB) President Luis Alberto Moreno, and Inter-American Investment Corporation (IIC) Chief Executive Officer James P. Scriven today signed a memorandum of understanding to provide an overall framework for strengthening cooperation between AIIB and the IDB Group in areas of common interest, such as knowledge exchange, policy coordination, and the co-financing of infrastructure projects in their respective member countries. The agreement will facilitate cooperation in the context of China’s new integration and infrastructure-focused agenda. As such, the partnership seeks to strengthen south-south cooperation and improve coordination for the financing sustainable infrastructure projects. 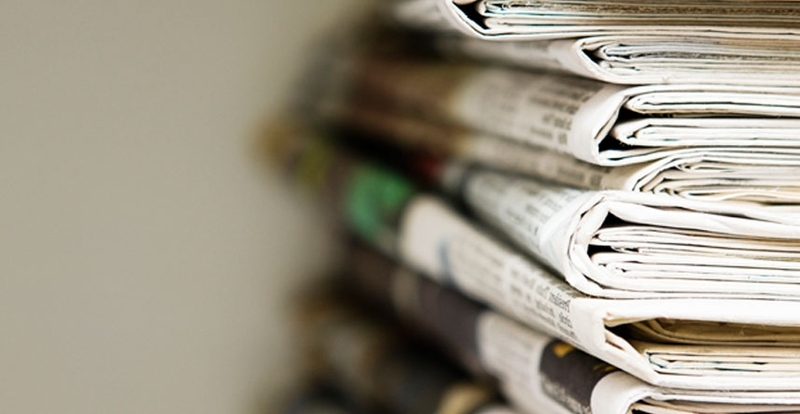 The participation of the IIC, the IDB Group’s private sector arm, in this new agreement ensures that activities to strengthen businesses in the region will be a priority for the partners moving forward. The Inter-American Development Bank is a leading source of long-term financing for economic, social, and institutional projects in Latin America and the Caribbean. Besides loans, grants and guarantees, the IDB conducts cutting-edge research to offer innovative and sustainable solutions to our region’s most pressing challenges. Founded in 1959 to help accelerate progress in its developing member countries, the IDB continues to work every day to improve lives. The Asian Infrastructure Investment Bank is a new multilateral development bank founded to bring countries together to address the daunting infrastructure needs across Asia. Headquartered in Beijing, AIIB commenced its operation in January 2016 and has now grown to 77 approved members from all over the world. Its mission is to improve economic and social development in Asia by investing in high quality, financially viable and environmentally friendly infrastructure projects. From left to right: James Scriven, IIC General Manager; Luis Alberto Moreno, IDB President; Jin Liqun, AIIB President.